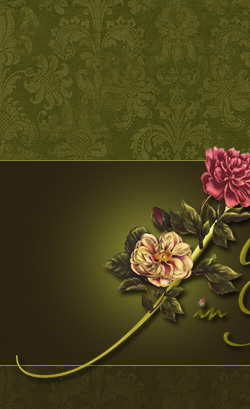 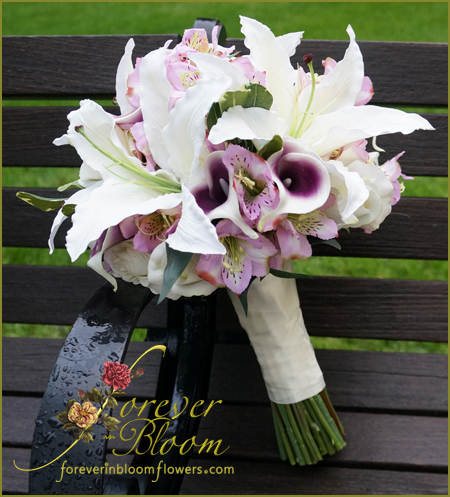 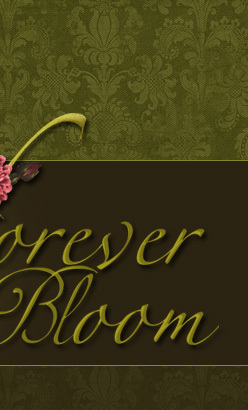 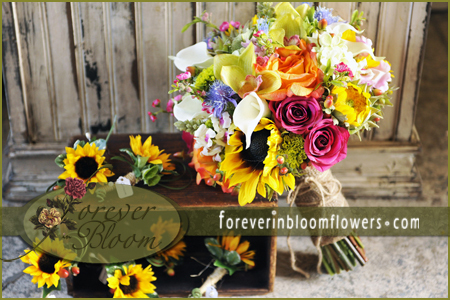 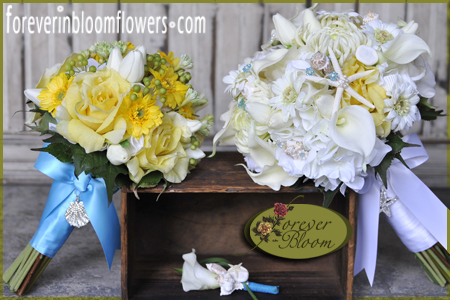 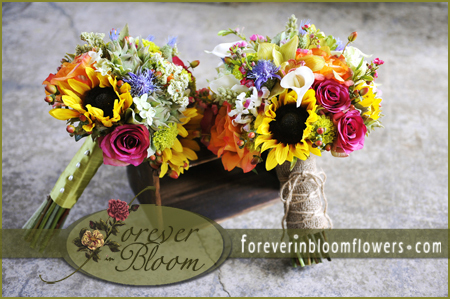 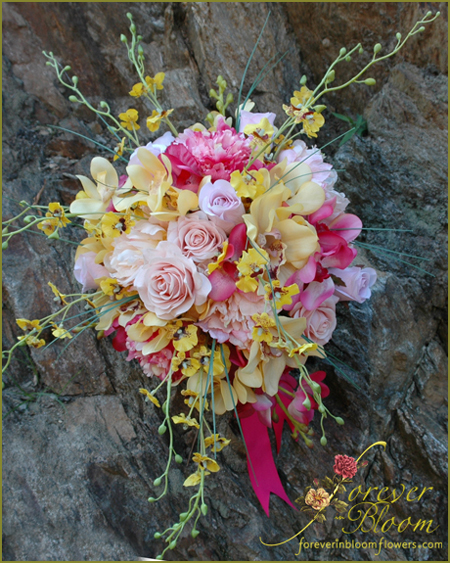 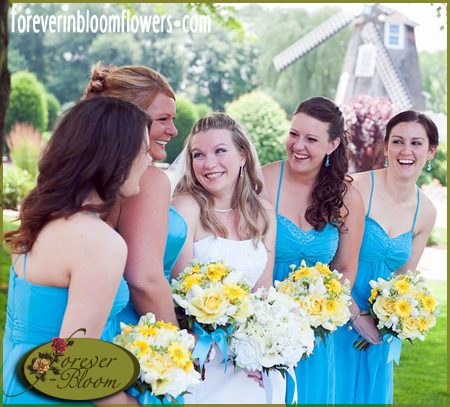 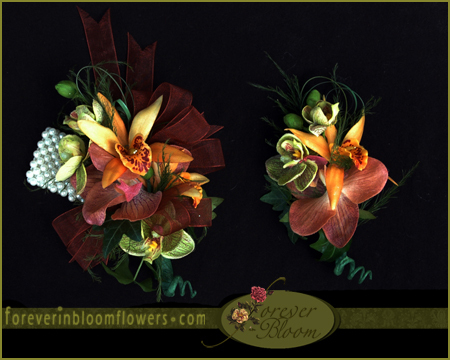 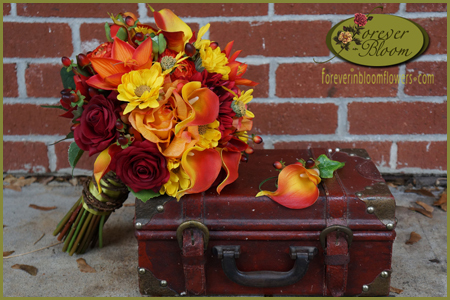 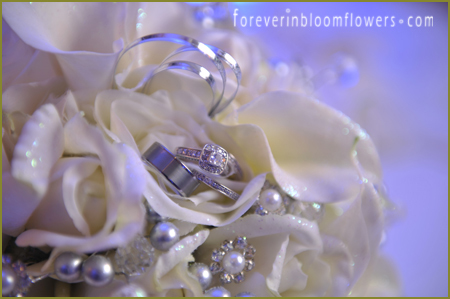 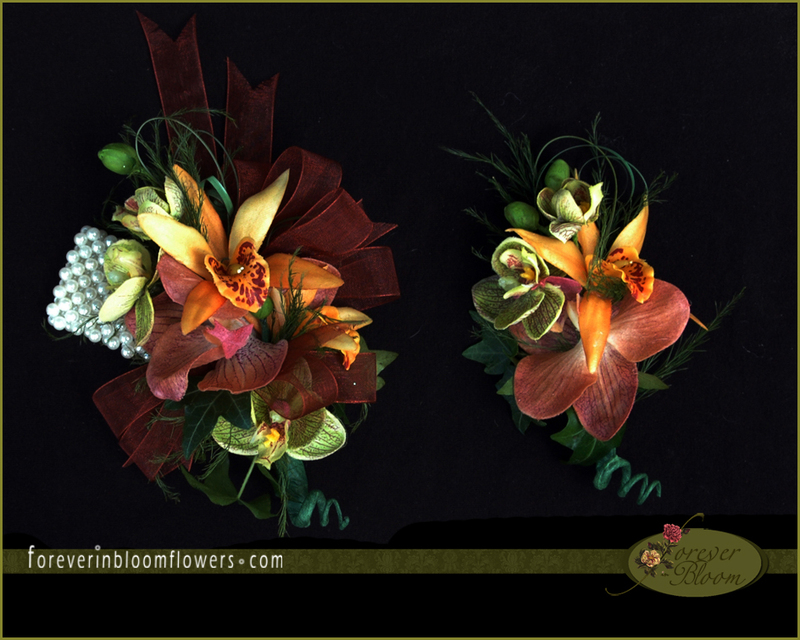 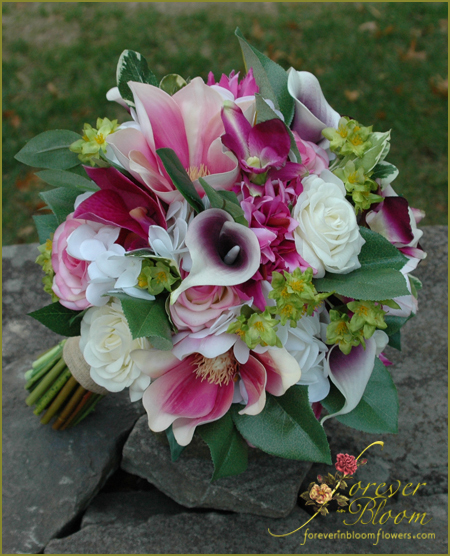 Forever in Bloom - Specializes in custom "Real Touch" silk wedding, prom and event flowers with more than 33 years of Professional Floral Experience. 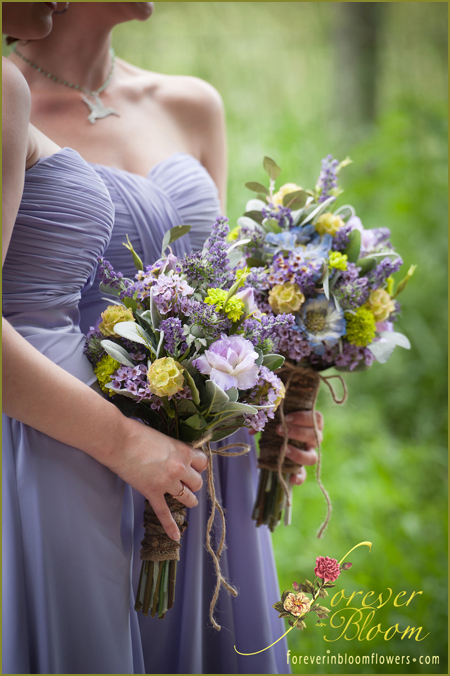 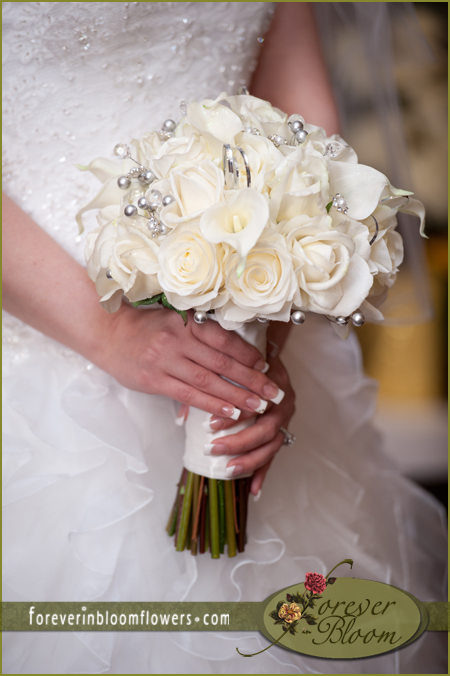 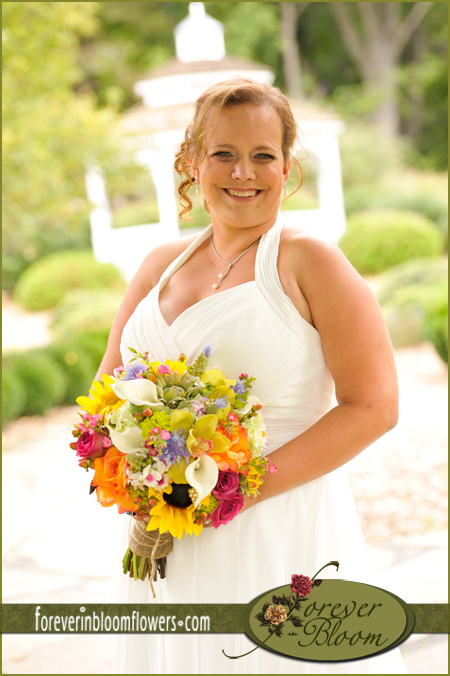 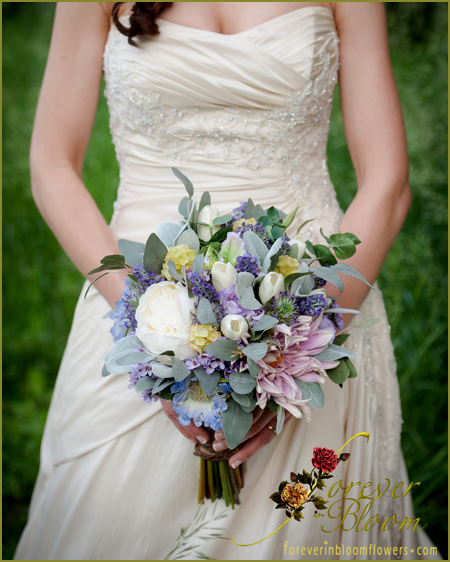 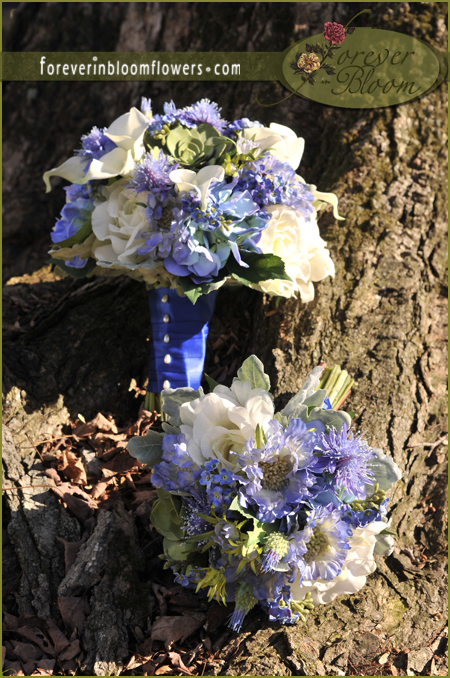 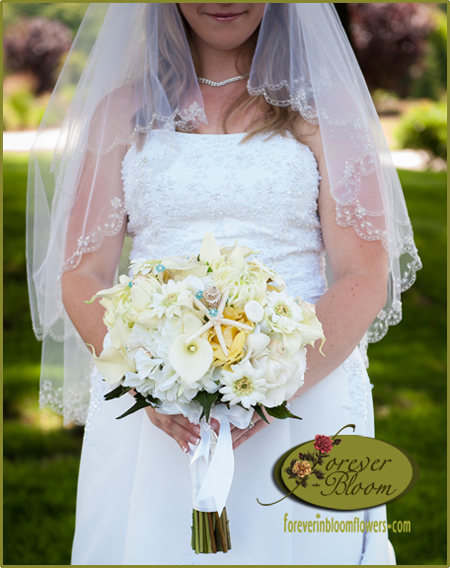 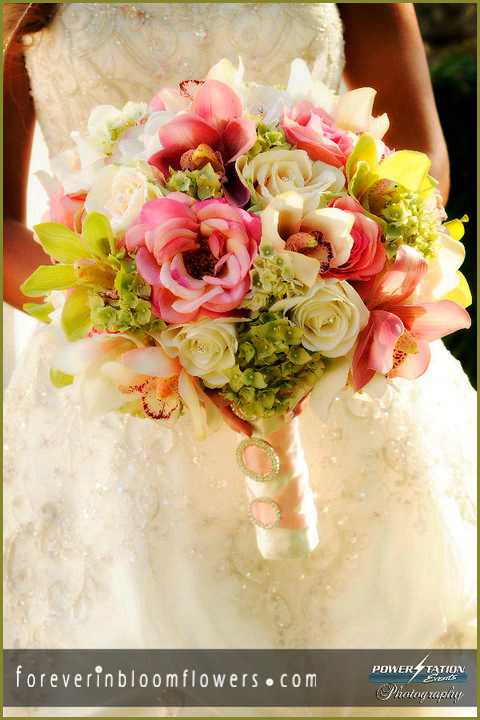 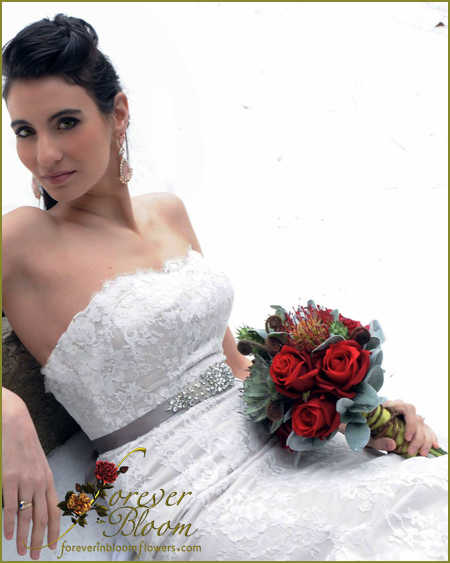 Custom Real Touch & High End Bridal Bouquets using the most realistic, life-like and botanically correct silk flowers. 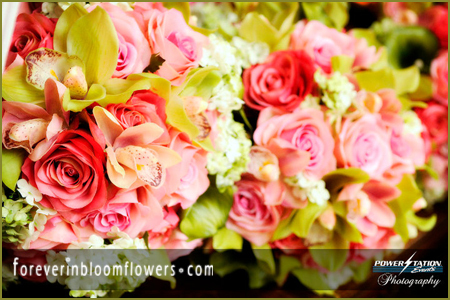 Real Touch Silk Flowers, Real Touch Silk Wedding Bouquets, Real Touch Silk Bridal Bouquets, Natural Touch Silk Flowers, Natural Touch Silk Wedding Bouquets, Natural Touch Silk Bridal Bouquets, Fresh Touch Silk Flowers, Fresh Touch Silk Wedding Bouquets, Fresh Touch Silk Bridal Bouquets, Soft Touch Silk Flowers, Soft Touch Silk Wedding Bouquets, Soft Touch Silk Bridal Bouquets, True Touch Silk Flowers, True Touch Silk Wedding Bouquets, True Touch Silk Bridal Bouquets, Classic Touch Silk Flowers, Classic Touch Silk Wedding Bouquets, Classic Touch Silk Bridal Bouquets, Floramatique Silk Flowers, Floramatique Silk Wedding Bouquets, Floramatique Silk Bridal Bouquets, Custom Silk Wedding Flowers, Custom Silk Wedding Bouquet, Custom Silk bridal Flowers, Custom Silk bridal Bouquet, fake Wedding Flowers, Faux Wedding Flowers Artificial Wedding Flowers, Destination Wedding Flowers, real feel flowers, Allergy Free Flowers, Synthetic flowers.